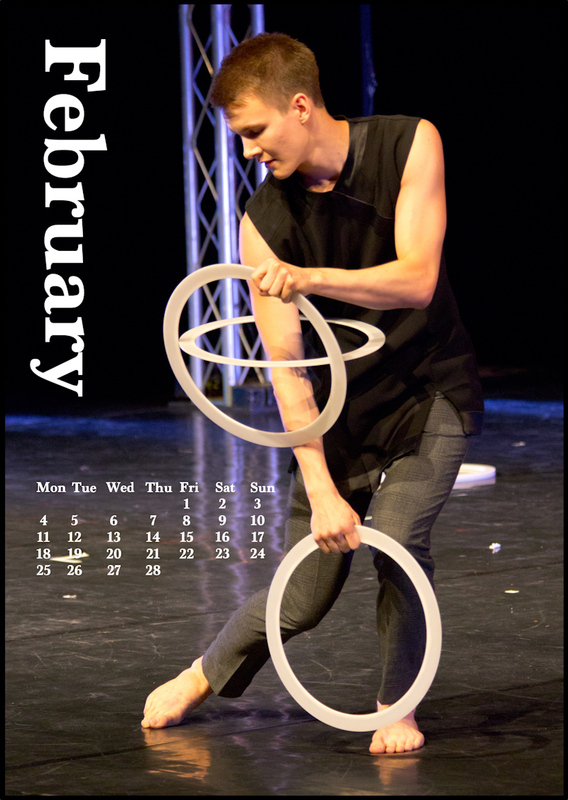 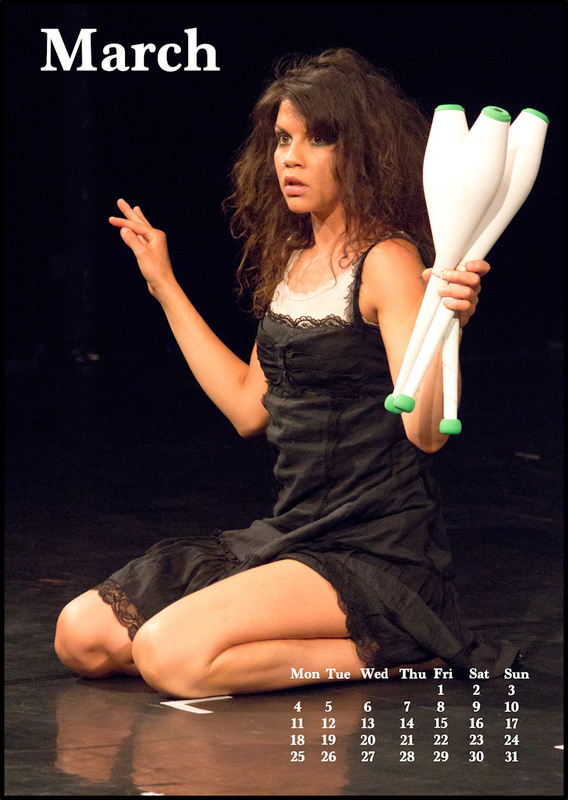 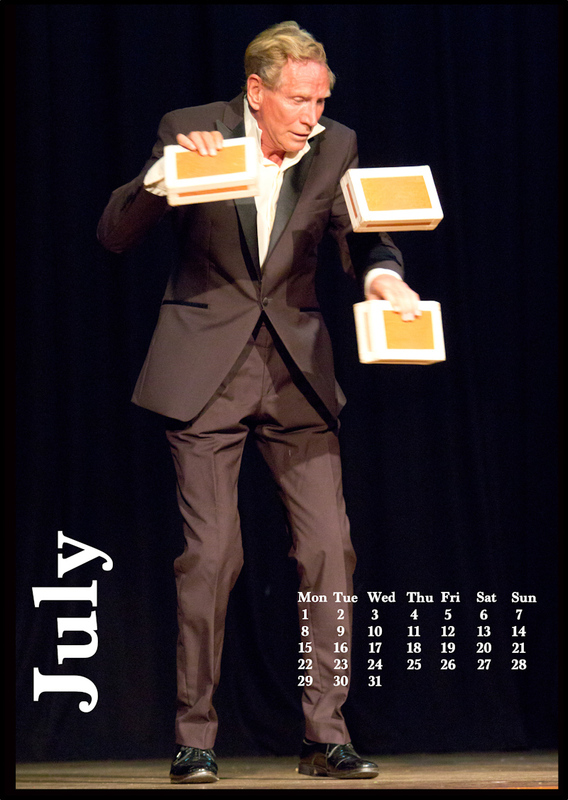 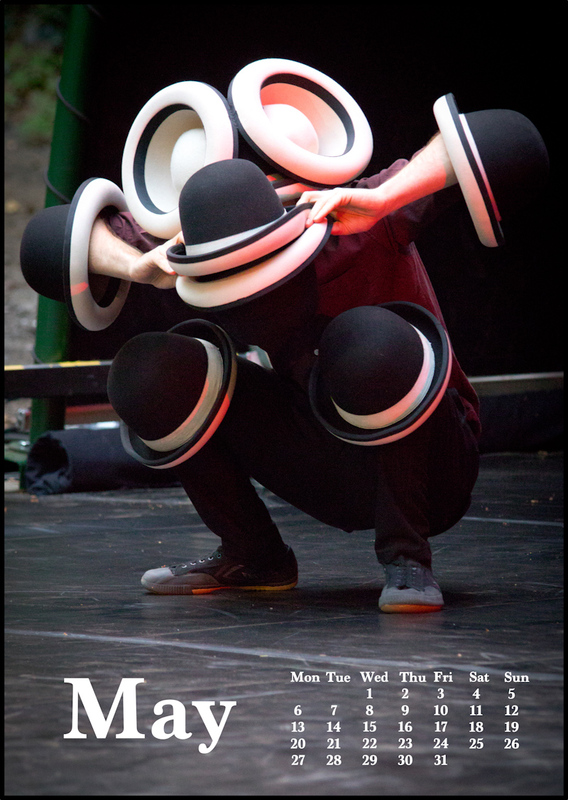 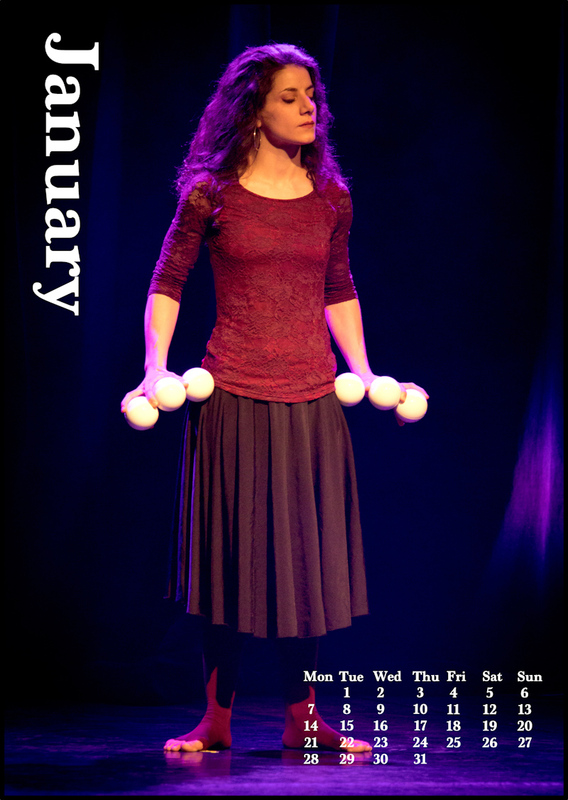 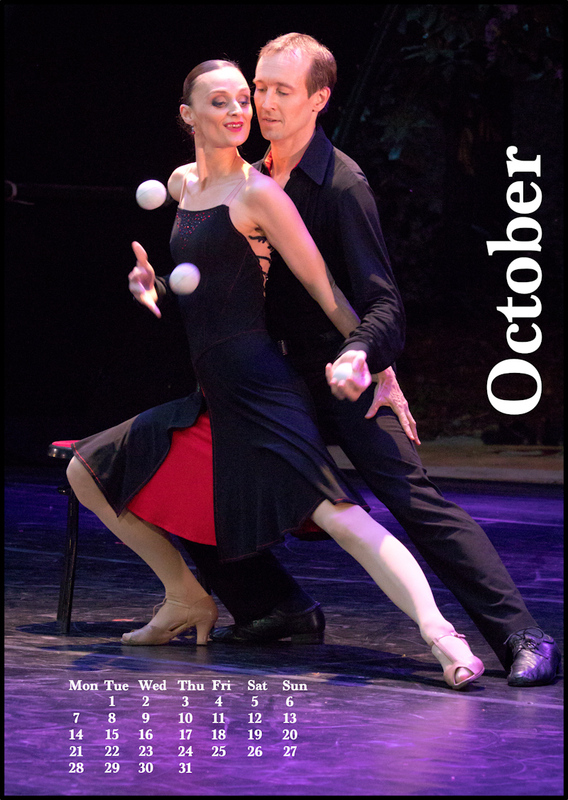 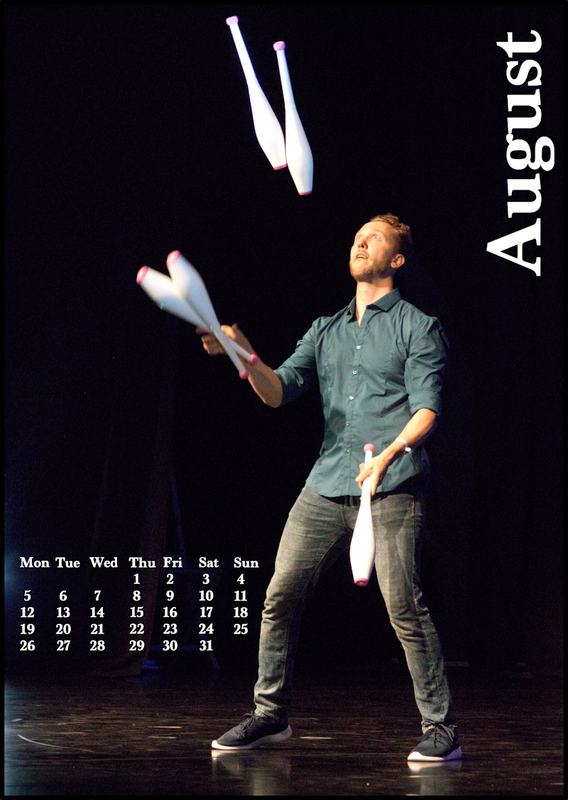 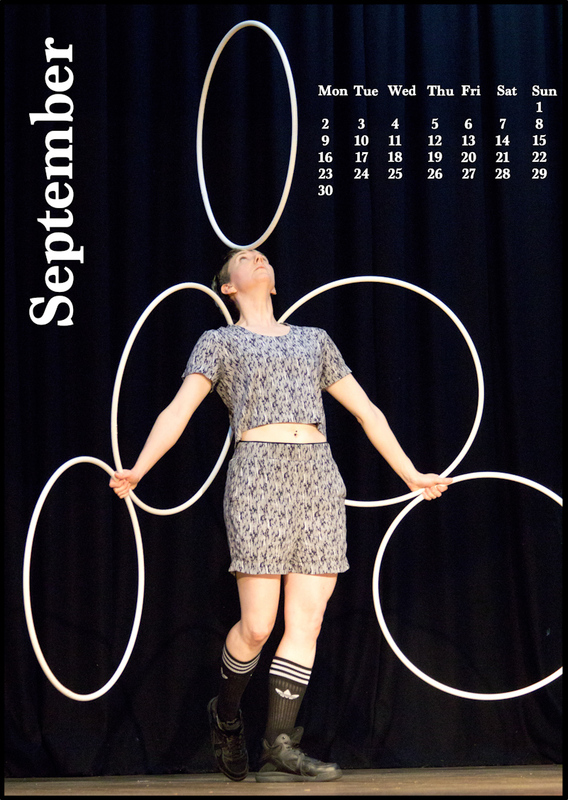 Every year I collect the favourite photos I’ve taken of jugglers on stage and make a calendar. 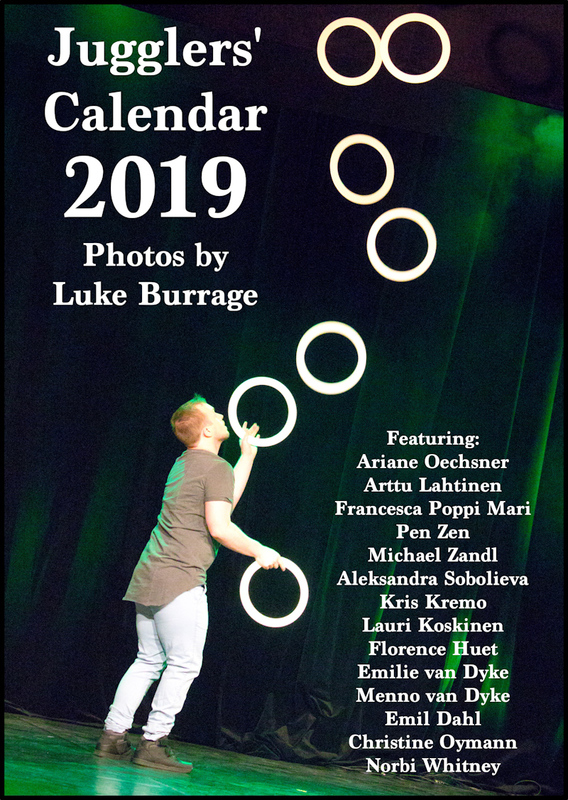 Here is the calendar for 2019! 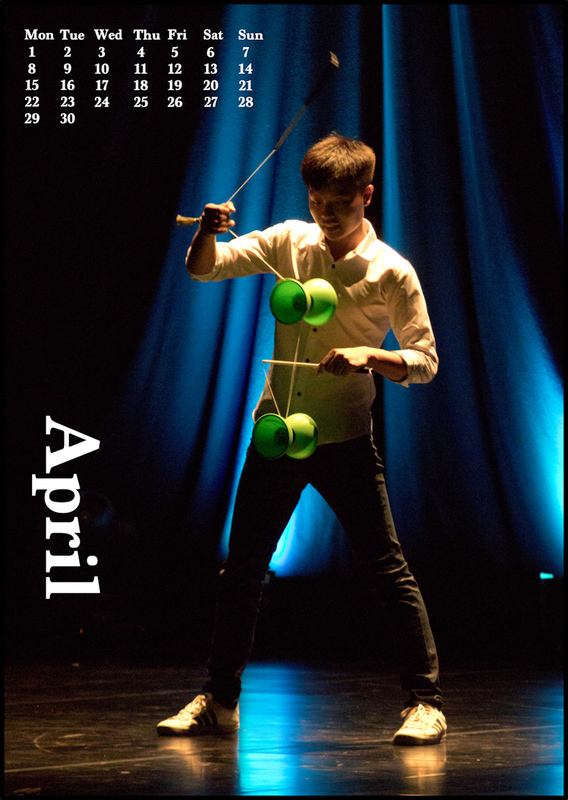 For sharing, liking, commenting and more, check out the Facebook Album of these photos. 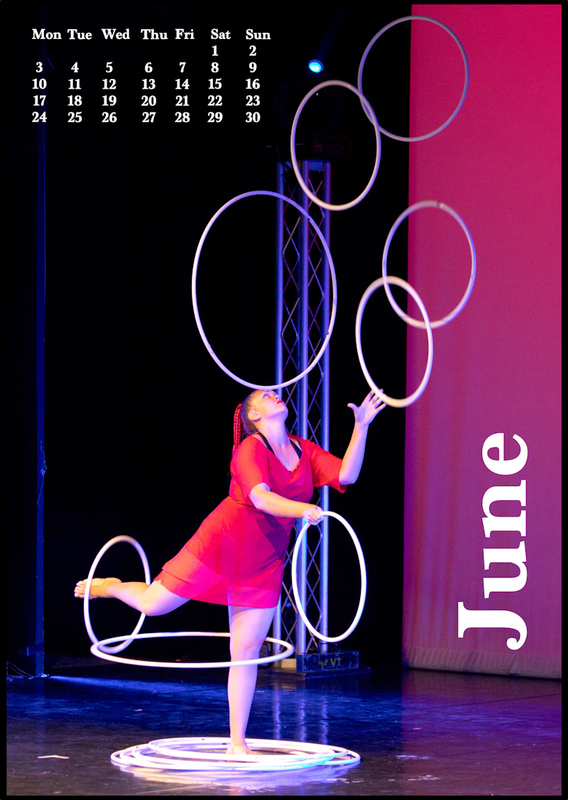 These photos are released under a Creative Commons 3.0 License, which means you can use them for any non-commercial purpose by crediting me as the photographer and linking to this blog post so others can find and use the images. 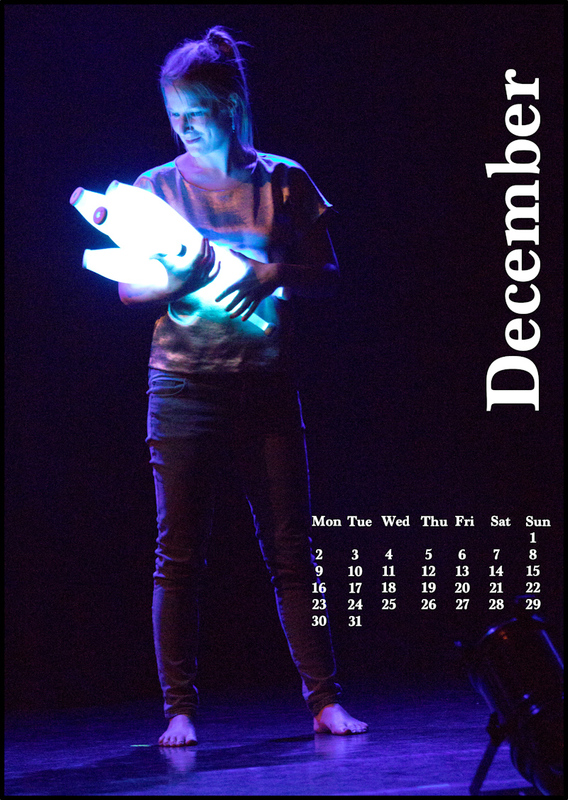 Email me for commercial use. 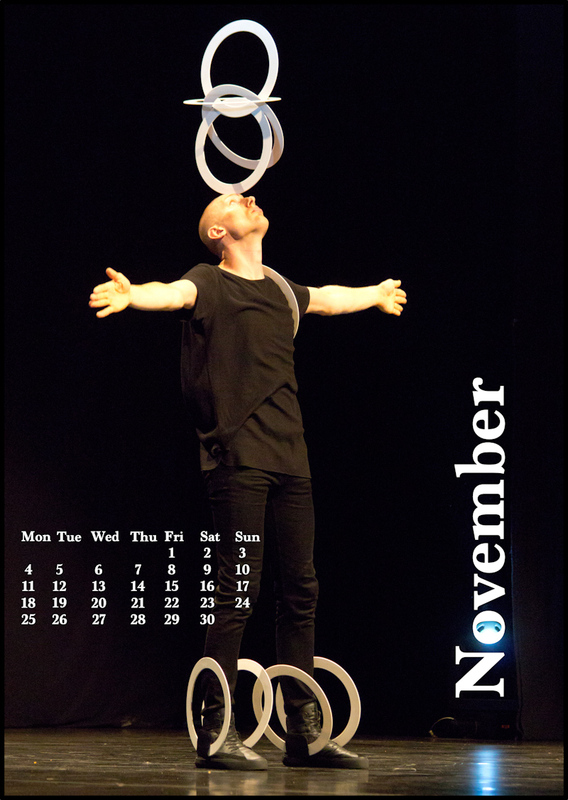 In other words, feel free to print out this calendar for personal use!